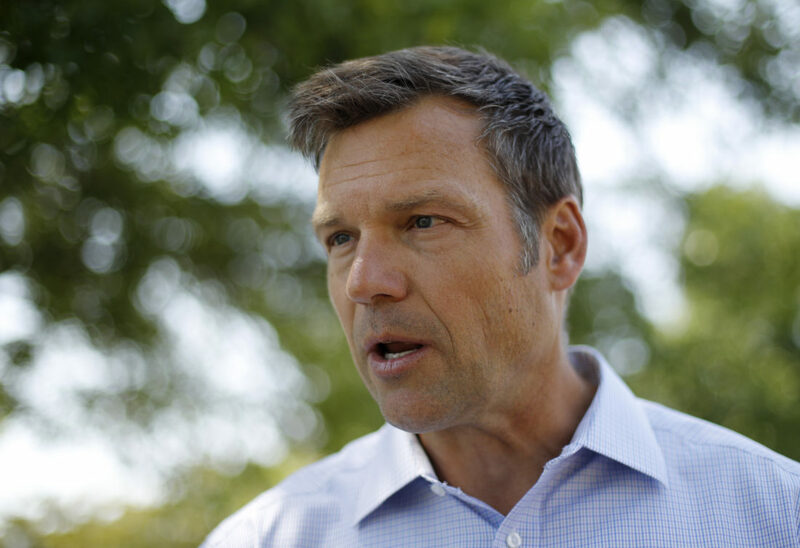 TOPEKA – Republican gubernatorial candidate Kris Kobach outlined a package of welfare reform initiatives Tuesday that he said he wants to pursue that would limit the ability of many people to receive cash and food assistance or Medicaid benefits. Citing the state’s low unemployment rate, Kobach, the current secretary of state, said he would propose stricter work requirements for able-bodied adults to receive benefits, mandatory drug testing to be eligible for some programs, and citizenship verification for all welfare programs. “There’s no excuse for an able-bodied adult to be collecting welfare on the back of hard-working Kansans when there are multiple open jobs that that able-bodied adult could be working in,” Kobach said during a news conference. • Requiring able-bodied adults to work at least 30 hours a week to be eligible for Medicaid benefits. • Increasing the work requirements from 20 hours to 30 hours per week for able-bodied adults to be eligible for cash assistance, known as Temporary Assistance to Needy Families, or TANF, as well as the Supplemental Nutrition Assistance Program, or SNAP, also known as food stamps. • A mandatory drug-testing requirement for certain people to enroll in Medicaid and SNAP. • And a requirement for people enrolling in any of the three programs to verify that they are lawfully present in the United States. During the news conference, Kobach cited Kansas Department of Labor statistics showing the state’s unemployment rate at 3.3 percent, which is below the national average. He also said that nationally, there are more job openings in the labor market than there are job seekers. “To address the very real labor shortages that we have in Kansas, we absolutely must encourage people to get off of welfare and get into those many open jobs that are all over the state of Kansas right now,” Kobach said. Kobach said there are currently 118,000 adults in Kansas receiving food stamps, approximately 30,000 of whom he described as “able-bodied adults” who are not working. Officials at the Kansas Department for Children and Families were not immediately able to confirm those numbers on Wednesday. 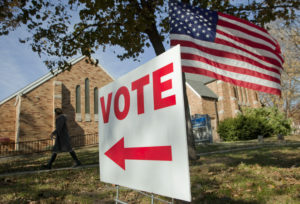 Kobach also repeated a claim he has made numerous times, based on a highly disputed report from a group called the Federation for American Immigration Reform, or FAIR, that asserted the state of Kansas spends $377 million a year providing public benefits, including public education, for illegal aliens living in the state. 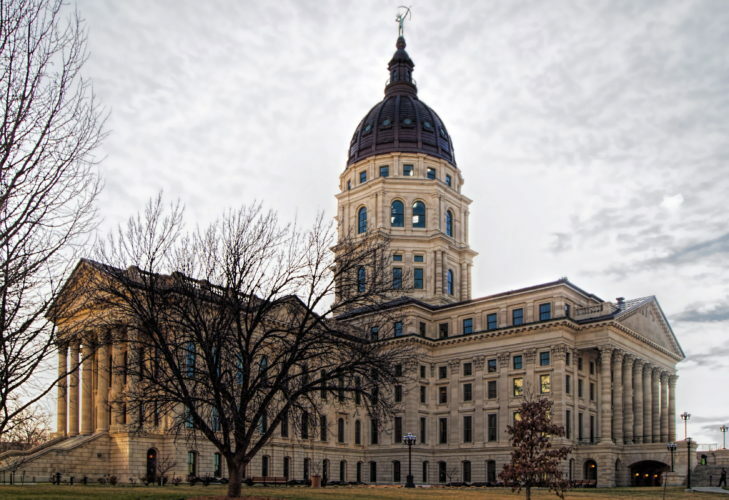 Kansas Medicaid eligibility requirements are already among the strictest in the nation. Among other things, working-age adults can only qualify if they are the parents or caregivers of other dependents and they have incomes below $7,908 a year for a family of three, or roughly 38 percent of the federal poverty level. In 2015, Kansas drew national attention for passing a number of controversial welfare restrictions under what was called the “HOPE” Act – Hope, Opportunity and Prosperity for Everyone. Among other things, that imposed a 36-month lifetime limit on TANF eligibility, although that could be extended another 12 months in certain circumstances. It also prohibited people from using TANF to buy concert or sports tickets, or from spending that money in certain establishments such as tattoo parlors, massage parlors, spas and lingerie shops. 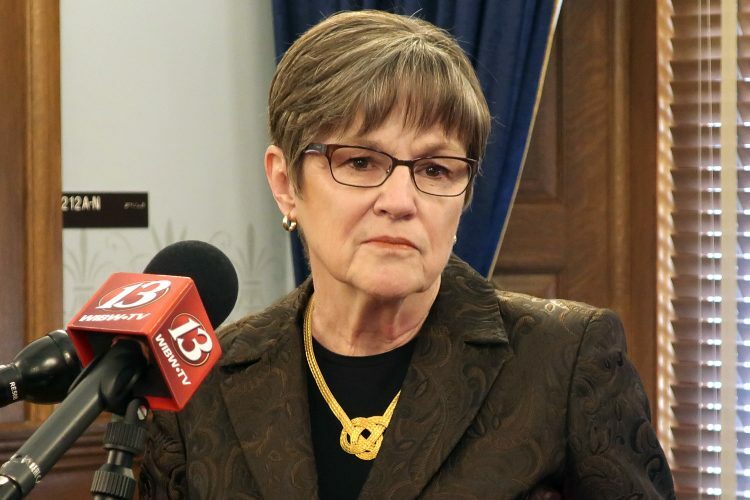 It also imposed a 20-hour weekly work requirement for child care assistance. In 2016, the Legislature passed additional requirements under a bill that supporters called the “HOPE Act 2.0” that extended work requirements to include TANF benefits and reduced the lifetime cap on benefit to 24 months, again with an option for a 12-month extension. In 2017, researchers at the University of Kansas who conducted a national study reported that they found a link between tough welfare reform policies like those adopted in Kansas and increased rates of child abuse and foster care placements, although officials at the Kansas Department for Children and Families said at the time that they could find no such link in Kansas. 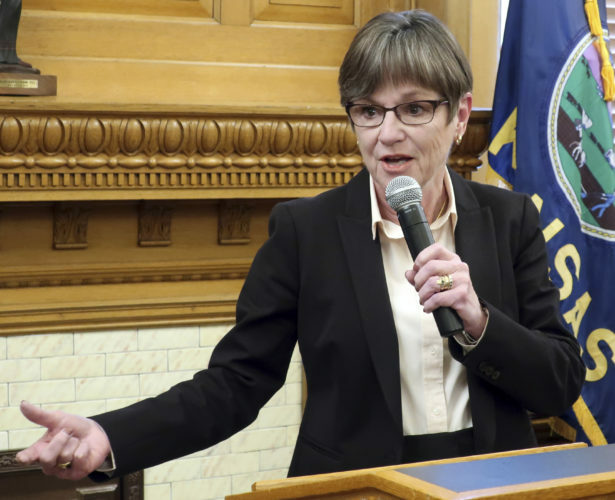 “The Brownback Hope(less) Act ruined families, increased instances of child abuse and maltreatment, and drove up the number of children in foster care to more than 7,500,” Kelly said. “None of these policies outlined by Kris Kobach will save money. 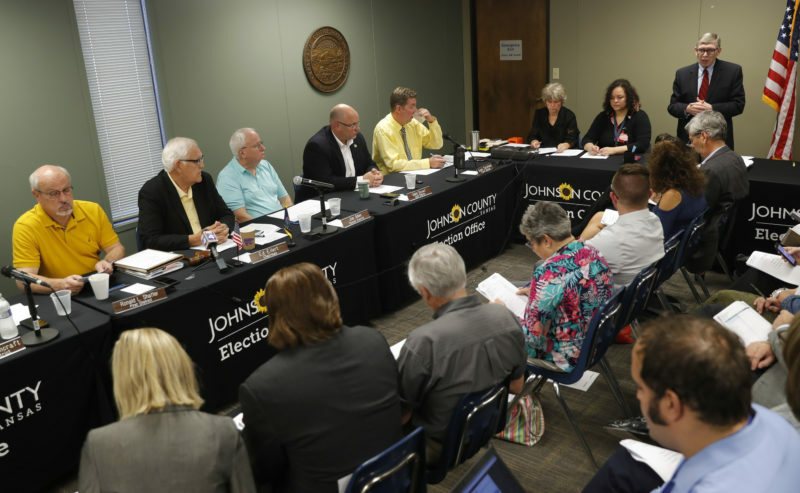 In fact, they will cost the state of Kansas far more,” she said. Independent candidate Greg Orman also issued a statement criticizing Kobach’s proposals.